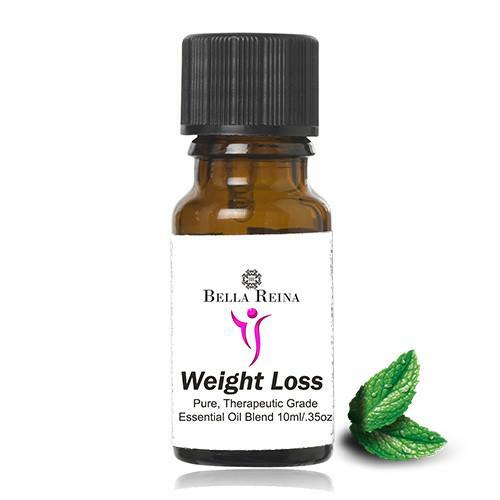 A Therapeutic Grade Essential Oil Blend that will help control your appetite and hunger. 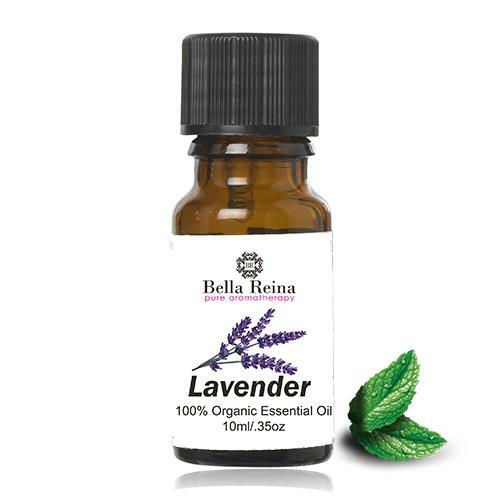 This specially formulated aromatherapy essential oil blend induces the hypothalamus to send a message to the stomach that you are no longer hungry and triggers positive reactions in the brain. Fennel Essential Oil – Digestive, helps to reduce appetite. The essential oil of willpower, Fennel helps to follow through a lifestyle change or resolution. Grapefruit Essential Oil – Digestive, stimulates lymphatic system and gallbladder. Helps to dispel anger and frustration, therefore being very useful to (combat) emotional eating. 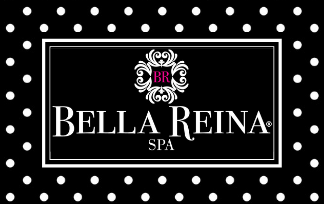 When you are craving something, feeling hungry or before eating a meal, open the Bella Reina weight loss essential oil blend bottle and take three sniffs in each nostril. Breathe very deeply as the more you use it, the more effective it will be. I wanted to start to get healthier and lose weight…and did not want to try all the doctor stuff. Saw this and thought I would try it. It is amazing for making me not hungry.